Most people are guilty of putting off auto repair at one point or another. For some issues, this may be okay for a short time. For others, you never want to delay repair. One such item of repair that you never want to delay would be a leaking radiator. Your radiator is a key component in your vehicle’s cooling system, which means it helps to keep the engine running cool. If a leaking radiator is not repaired quickly it could result in your engine overheating- which could mean expensive engine repair or even replacement. Should you at any point notice the temperature gauge rising on your dashboard and/or steam coming from under the hood, you should pull over and shut off your vehicle immediately. Even overheating for a short time can result in head gasket damage or possibly even engine failure. In most cases, radiator leaks are a result of failing to regularly maintain the vehicle with things such as coolant flushes- which permit oxidation of the cooling system. Another major cause of radiator leaks is over-pressurization. This occurs when the thermostat sticks, or a head gasket fails. Most radiator leaks are found at a joint that is between the radiators tank and core. To make vehicle’s more fuel efficient, today they are made with materials like “plastic-based” composites, which means they can crack easier. If the tank is cracked it could be from a blown head gasket which lets highly pressurized exhaust be pushed into the cooling system. 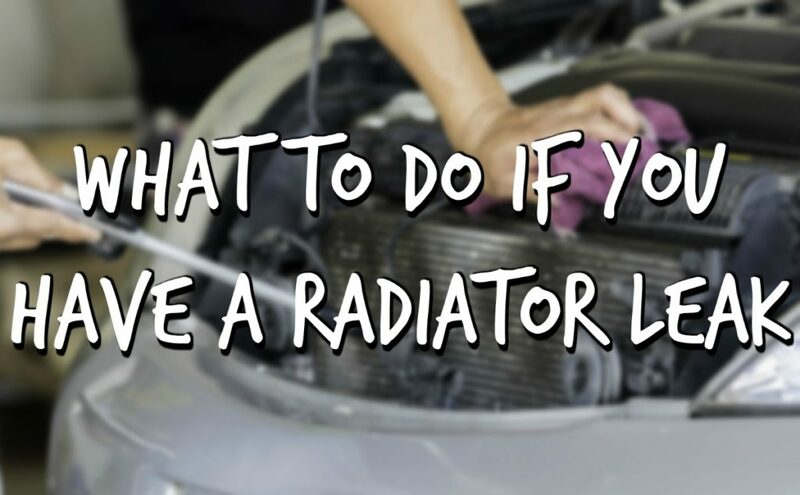 How do you know if you have a radiator leak? Low coolant levels. When you are performing regular maintenance on your vehicle, such as oil changes, take a moment to check to see if your coolant level is sufficient. If you notice lowered levels of coolant, it is possible that you have a leak. Fluid under the vehicle. If the leak is bad enough, you won’t have to look under the hood to know it’s there. Instead, you will see a pool of yellow/orange, pink, or green fluid under your vehicle. Increased engine temperature. If your engine temperature rises it is usually a warning sign that you have a radiator leak. If you think that you have a leak in the radiator it is important to have your vehicle inspected by a professional as soon as possible. The automotive repair experts at Virginia Auto Service can help determine how large your leak is and where it is located. Should you use radiator sealant? To use these products is like using a band-aid when you need stitches. They don’t quite get the job done, and we certainly don’t recommend them for long-term use. Not all the glue will make it to the location of the leak and will stick to other places, potentially causing a blockage. 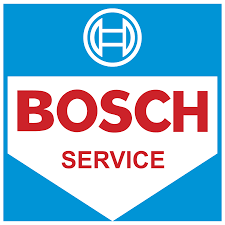 If you are going to use them, only do so in the event of an emergency to help you get your vehicle to our mechanics. Dealing with radiator leaks quickly can prevent further and more expensive damage to your engine. If you experience complications with your vehicle, contact the automotive repair experts at Virginia Auto Service today. 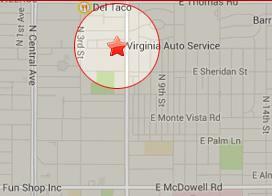 Call (602) 266-0200 or schedule an appointment online.